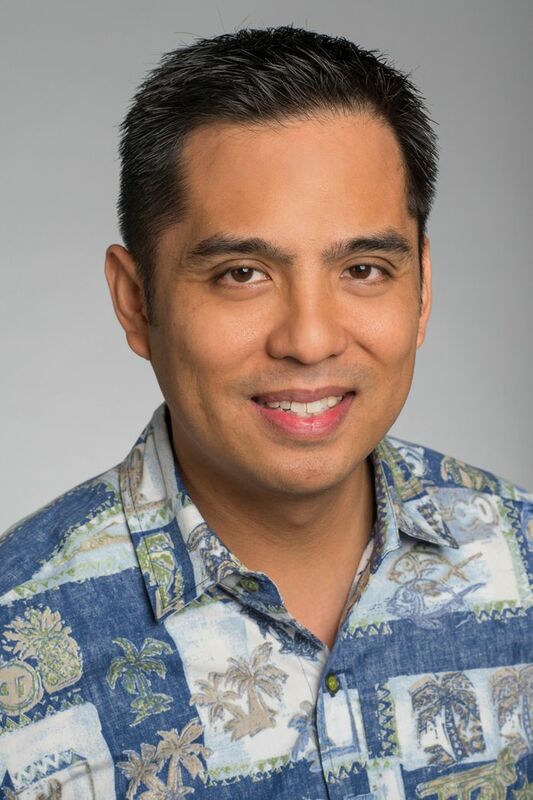 HONOLULU – Hawaiian Airlines today announced the promotion of Noel Villamil to vice president – financial planning and analysis. Villamil will lead all aspects of strategic financial planning, forecasting and projects, as well as oversee Hawaiian’s financial governance and capital budgeting processes. Villamil, who joined Hawaiian Airlines in 2012 as director – financial planning and analysis, has extensive airline finance experience. He started his career in 1998 as an analyst in the Transportation Group at Lehman Brothers, where he monitored aircraft-related financial transactions. In 2002, as a consultant at Simat, Helliesen & Eichner (SH&E), Villamil delivered analyses on various management issues affecting the airline industry. Two years later, he became one of the first employees at Virgin America, first as manager of financial planning and analysis before being promoted to director of fleet planning. In 2010, he returned to SH&E to become principal – management consulting, where he worked until his arrival at Hawaiian. Villamil holds a bachelor’s degree in economics and political science from Columbia University.